Jillian Saputelli focuses her practice on a wide range of insurance coverage matters, including commercial general liability, construction defect, homeowners and bad faith claims. 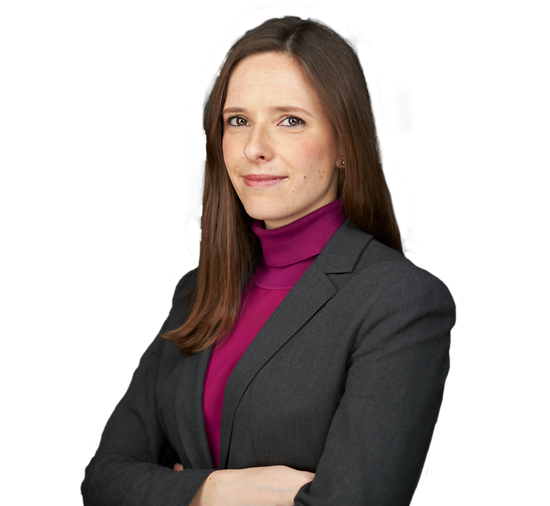 Jillian has experience representing clients in all aspects of litigation, including motion practice, depositions, arbitration, and negotiating settlements. Prior to joining Connell Foley, Jillian handled a broad variety of insurance defense cases, gaining extensive experience representing clients in general liability matters, including automobile, property damage and premises liability cases. She completed a judicial clerkship with the Honorable Samuel J. Ragonese, J.S.C., New Jersey Superior Court, during the 2014-2015 term. While in law school, Jillian served as the Managing Articles Editor of the Rutgers Journal of Law and Public Policy, and competed in the Hunter Moot Court Program where she was awarded “Best Brief”. Jillian also served as an intern for the Honorable Marie E. Lihotz, New Jersey Superior Court – Appellate Division.